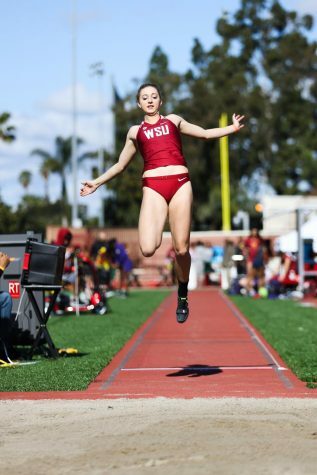 The bar was set for the level of competition as the WSU cross-country teams raced against nationally-ranked squads Friday afternoon. Racing in Seattle for the Washington Invitational, it was important to think ahead at Jefferson Park Golf Course. 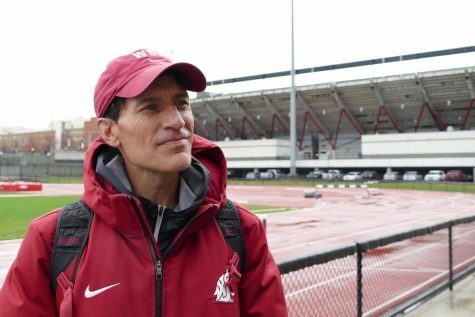 The Washington State men’s and women’s cross-country teams had an opportunity to preview the location of the NCAA West Regional Championship. 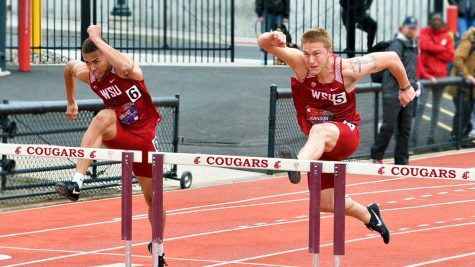 Schools like Oregon State, who won the men’s title, Stanford, BYU, UCLA, Air Force and Portland all beat out WSU on the men’s side. The Cougars ended up finishing in ninth with 189.9 points. 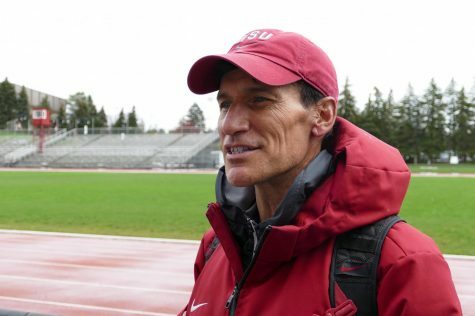 “We had a couple top guys struggle with some illness which results in us finishing a little lower than we had hoped,” said Wayne Phipps, WSU director of track and field and cross country, in a press release. 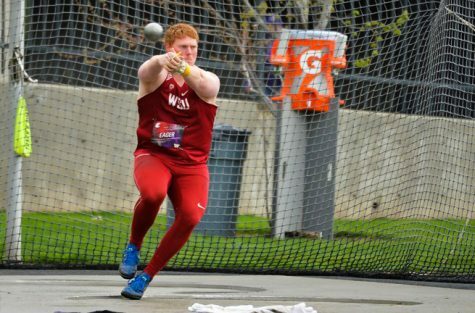 That said, there were some on the team that impressed Phipps and had a breakthrough at the meet. 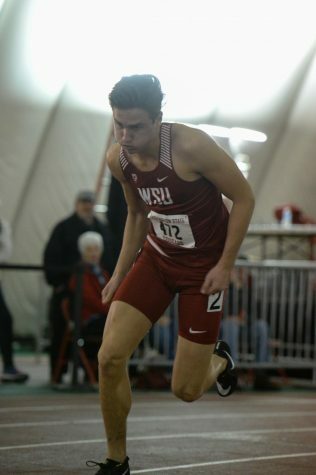 Holding an early lead, junior John Whelan finished the 8,000m course in 23 minutes and 35 seconds, finishing 13th in the race. Sophomore Michael Williams was second on the WSU team, coming in at a time of 23:57 to finish in 35th. Behind him in 41st was freshman Nathan Wadhwani and freshman Chandler Teigen in 51st. 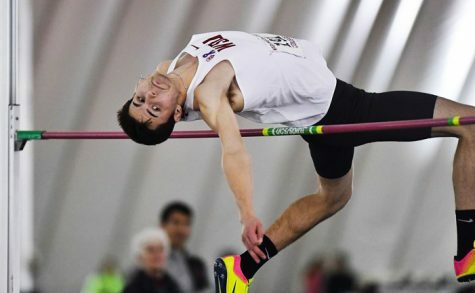 Finally, freshman Jake Finney rounded out the scorers in 61st place. Although not placing as high as desired, coming in ninth as a team, the women’s team had consistent scorers confirming the top runners. “The women ran very well with every person running a 6k-best, but we were too conservative and we could not quite make up that deficit,” Phipps said. As expected, senior CharLee Linton was the first Cougar to cross the 6,000m-course finish line. She came in close to 20 minutes, followed by sophomore Devon Bortfeld. The next scorer was junior Morgan Willson, also finishing in under 21 minutes, taking 52nd overall. Ten spots behind, senior Emily Dwyer finished in 21:21. Rounding out the Cougars’ scoring was junior Steffie Pavey, ten seconds behind Dwyer. 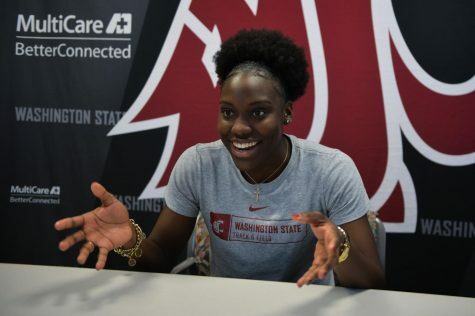 Some of the Cougar runners will next compete in Kentucky for the Pre National Invitational, while others will take the much shorter trip down to Lewiston for the Inland Northwest Classic. 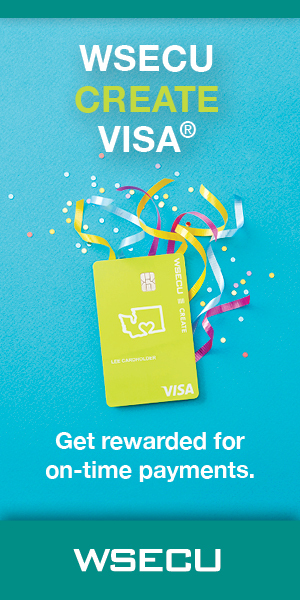 Both events are scheduled on Oct. 17.